Summer is here, & if you believe in that summer puppy love then this is the right time. For what? For letting your inner hopeless romantic to take over. There are many novels penned by authors like John Green, Charles Dickens, Harper Lee, etc. Lazy summer afternoon & evenings are meant for a great book in your hands, a strong coffee, & a perfect place where you can get cozy with that book & no one to disturb. Build your own bubble & read these books this summer & re-kindle your love for old-school love. It is a sensuous tale of the pursuit of love and passion against all odds, set in the 1930s when the world was on the brink of war and suspicion of loyalty, motivation, and intent. 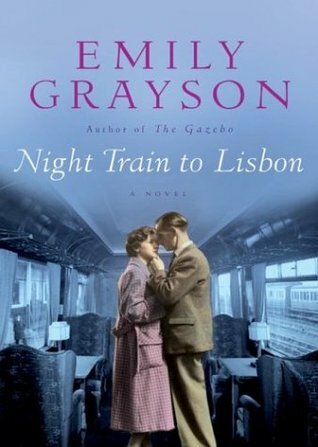 A riveting page-turner, Night Train to Lisbon travels back to the days when war loomed, and night trains brimmed with romance and intrigue, delivering a mesmerizing novel of a love that must truly conquer all in order to survive. 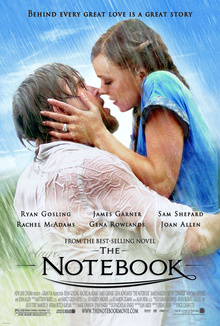 A rural boy, Noah & Allie, a girl from an elite background, both fall in love with each other one summer, only to never see each other ever again. One fine day, Allie decides to show up & re-ignite all the feelings they had for each other. What hurts more, is how their lives unfold later. Can’t be missed. 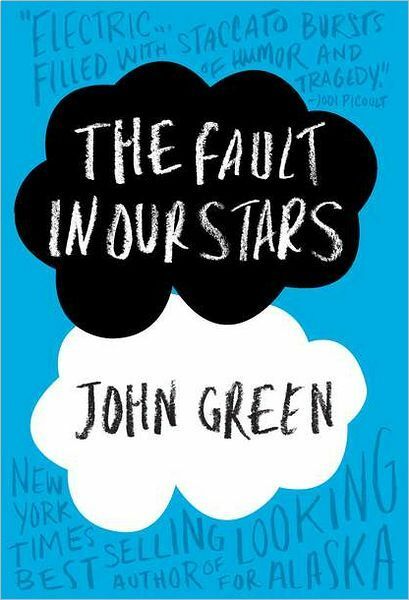 Insightful, bold, irreverent, and raw, this novel is an award-winning author John Green's most ambitious and heartbreaking work yet, brilliantly exploring the funny, thrilling, and tragic business of being alive and in love. Know what happens, when you’re waiting to die but suddenly one day you strive to live for one such person, who makes living worthwhile! Dear John, the letter read... and with those two words, a heart was broken and two lives were changed forever. If you can handle heartbreaks, then only go for this book. It will make you realize, not everything can be retained, in order to achieve something you have sacrifice many other things. Here, love is sacrificed. The story of a small town where five young men go off to war, and only one comes back. It is the story of loss. Collective loss, individual loss, loss of beauty, loss of life, loss of identity. 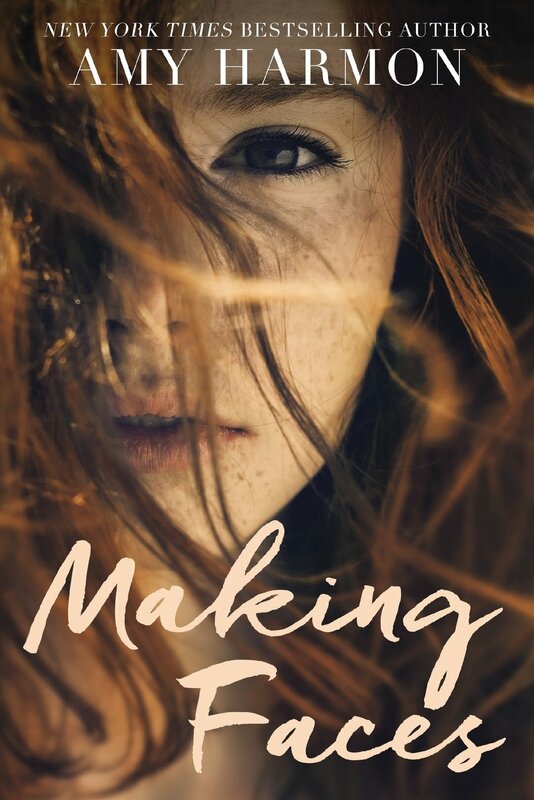 It is the tale of one girl's love for a broken boy, and a wounded warrior's love for an unremarkable girl. This is a story of friendship that overcomes heartache, heroism that defies the common definitions. These books are personally close to my heart, as they explain love in its truest & rawest form. It has sacrifice, maturity, grief, patience & everything that a reader craves for! Especially the characters will stay with you forever! Happy Reading!